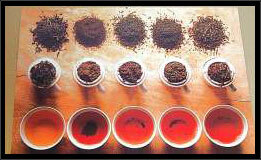 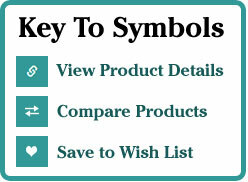 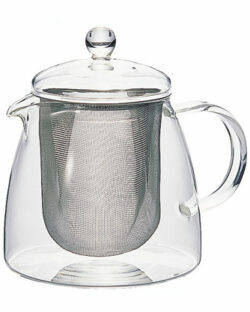 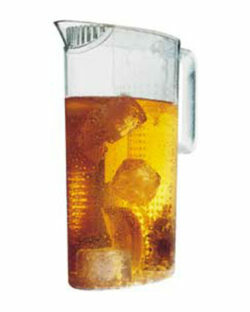 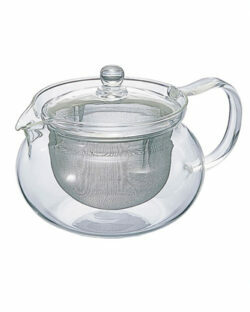 TeaFountain offers an important variety of Teapots in different styles, colors, and sizes at reasonable prices. 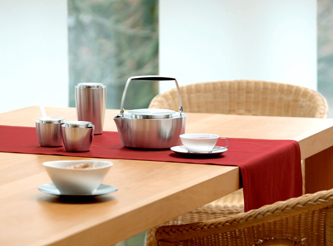 Attractive, useful and collectible Tea Sets are a vital part of this collection that we display as a Window Of Good Choices for your regular use and special needs on different occasions. 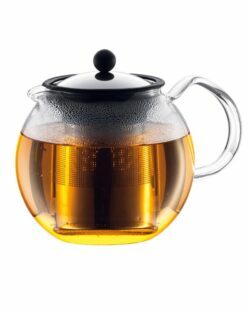 We offer an ever changing variety of unique teapots including Japanese tea pots, glass teapots, cast iron teapots, Chinese teapots and more. 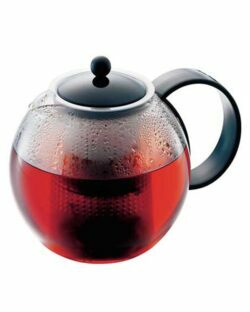 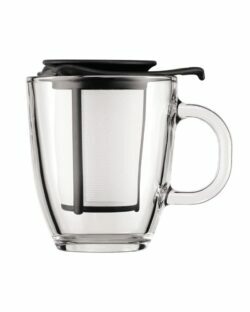 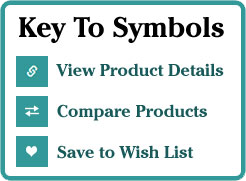 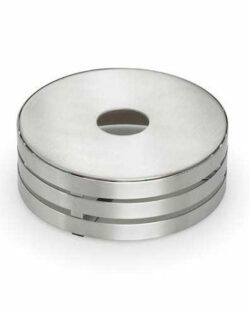 For your convenience we also show accessories like Tea Kettles, Tea Warmers and other merchandise directly related to the Teapot Category on this page. 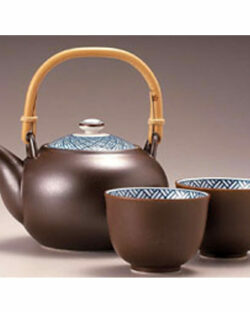 See the Eastern style Teapots Category for Japanese Teapots and Chinese Teapots .